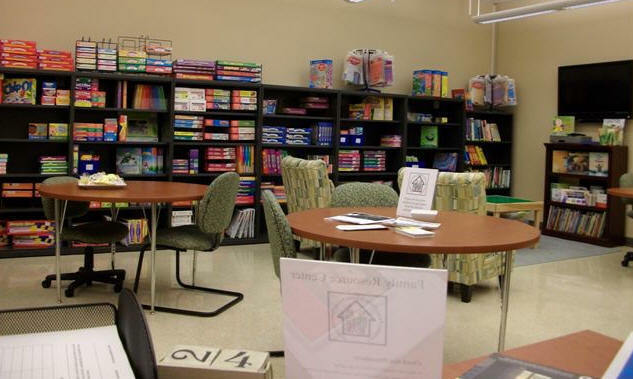 The goal of the Family Resource Center is to provide resources that will assist, guide, support, and engage families with their children’s education. Visiting the Family Resource Center, the list is on file there. Phone call to the Family Resource Center at 667-1098. Phone call to Charlene Lilly at 686-4234. E-mail jennifer.rabalais@lpsb.org or sandra.morgan@lpsb.org for information on available tutors. Hourly rates range from $15.00 - $40.00 per hour.